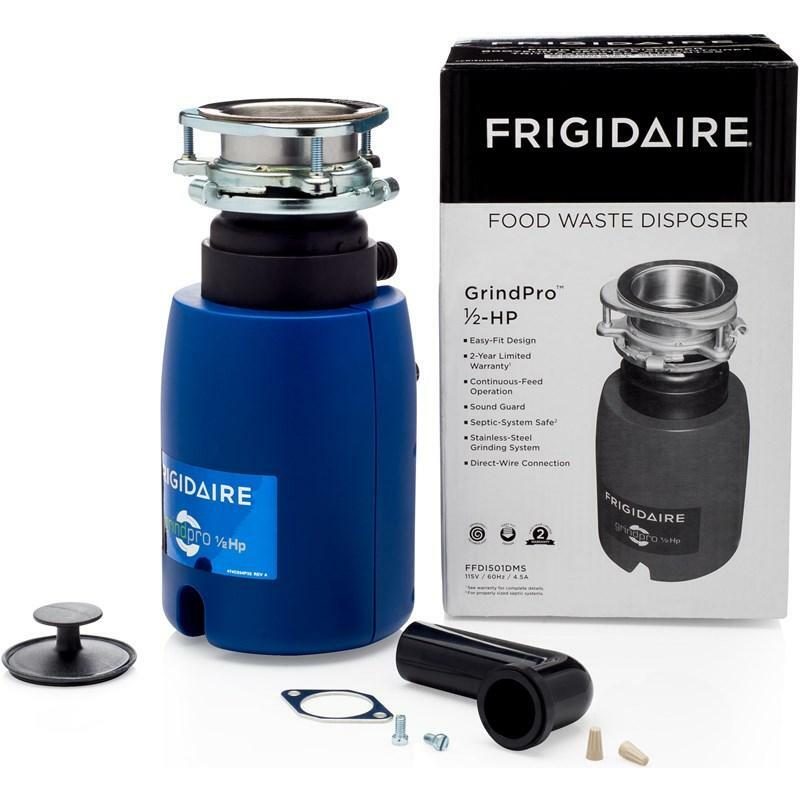 Frigidaire 1/2 HP waste disposer. 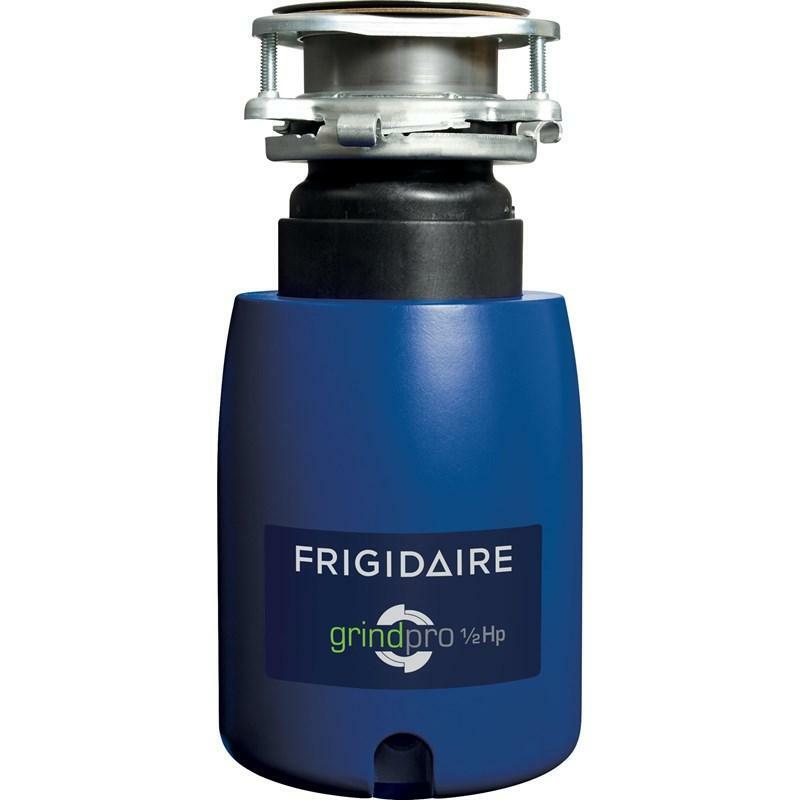 High-Torque GrindPro™ magnet motor - creates more power immediately to quickly grind through waste without jamming, using less water and electricity. The power, speed and capacity to quickly grind large amounts of food waste into fine particles and efficiently wash them away.